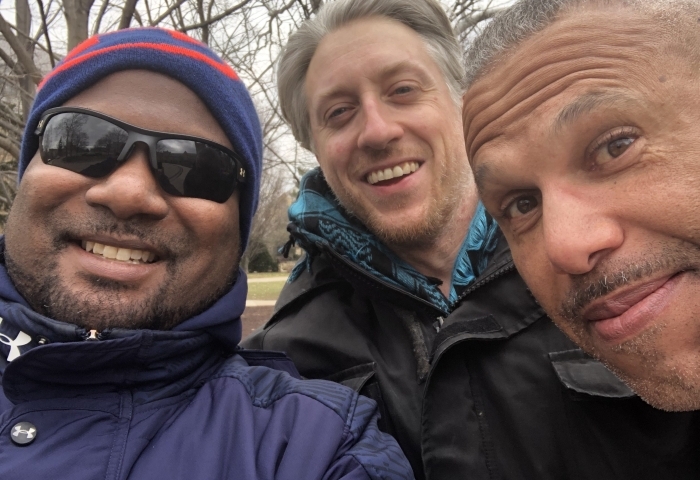 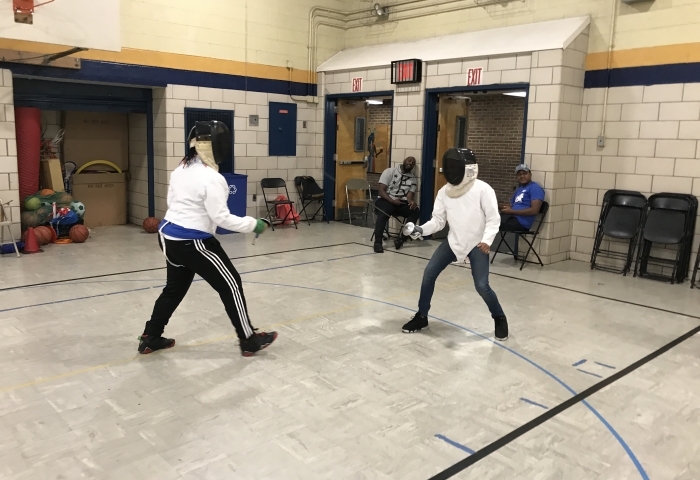 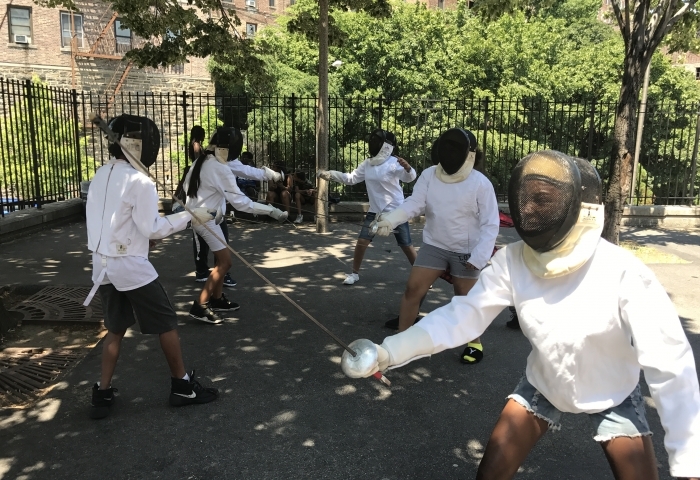 Inner City Fencing, D.B.A. 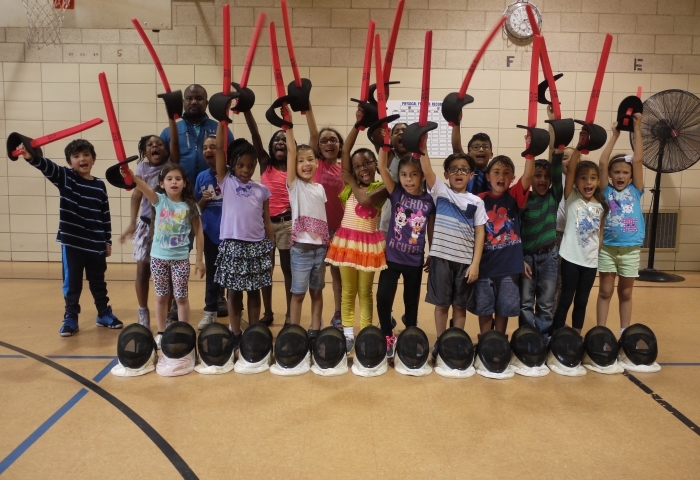 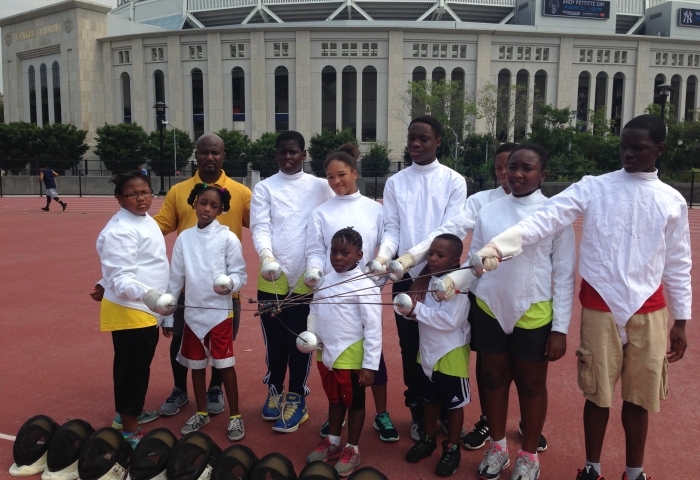 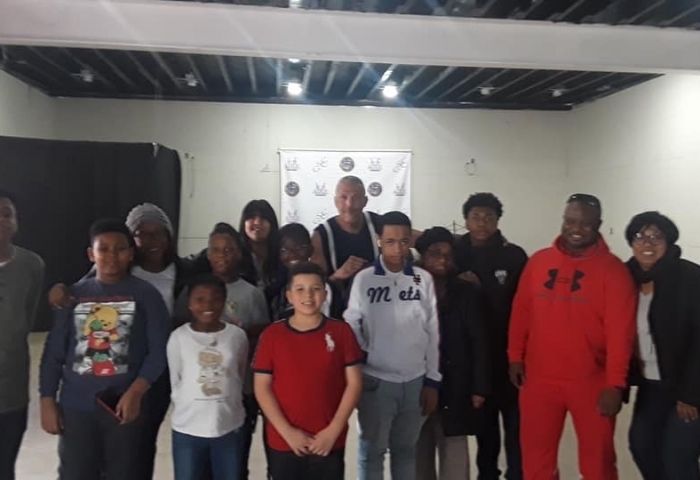 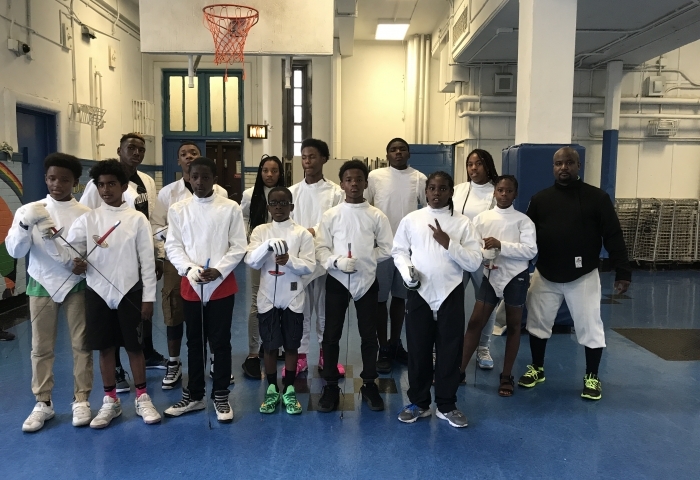 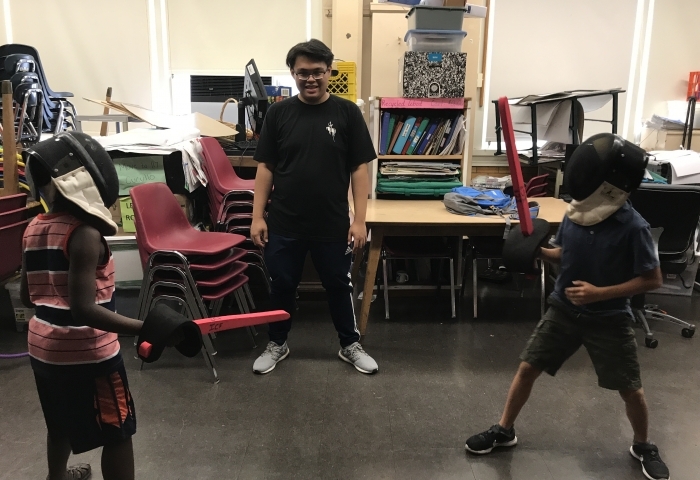 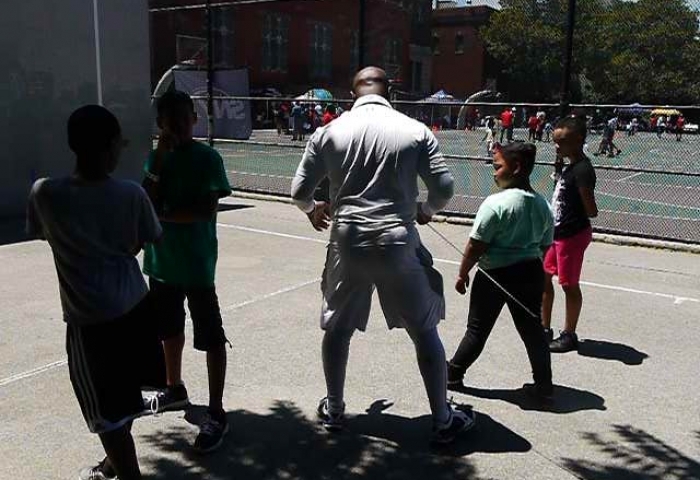 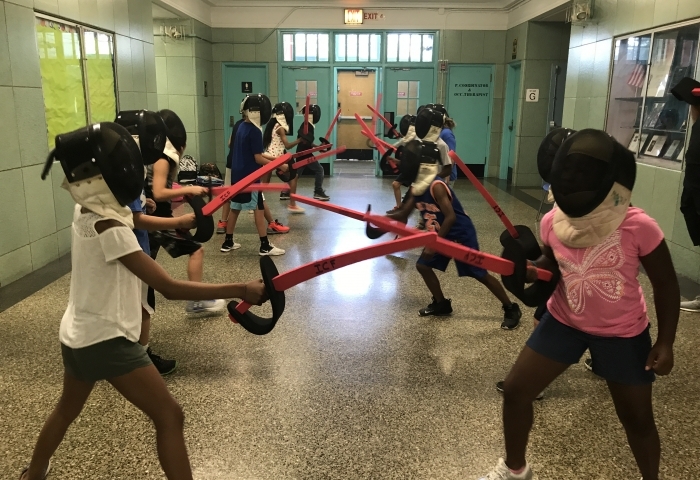 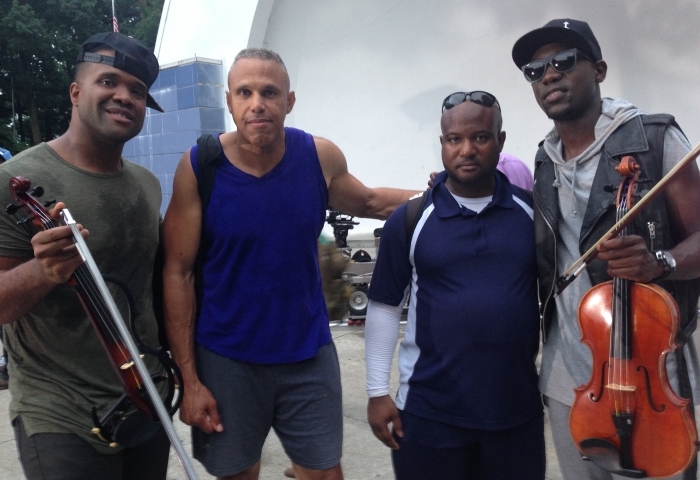 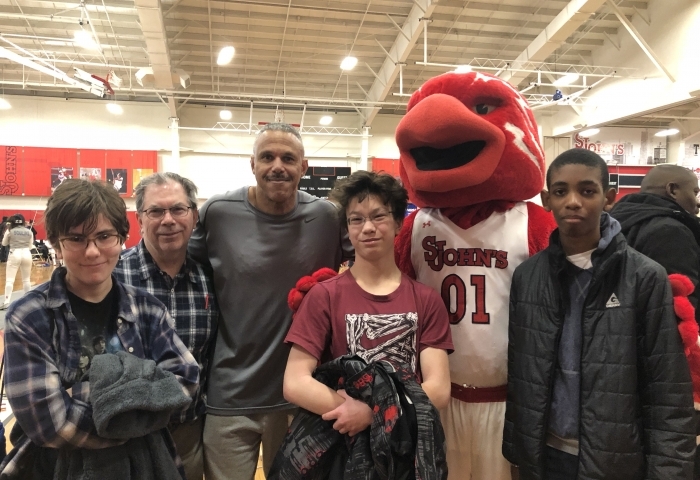 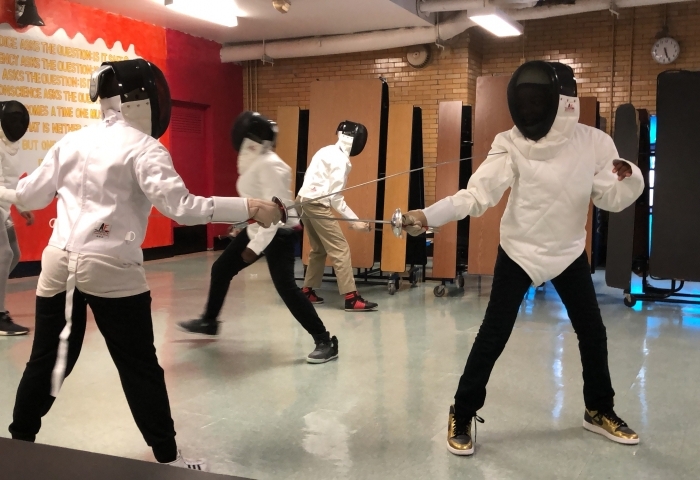 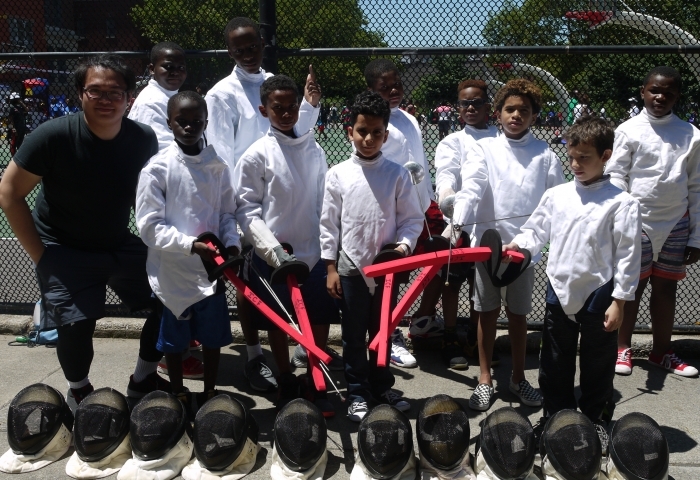 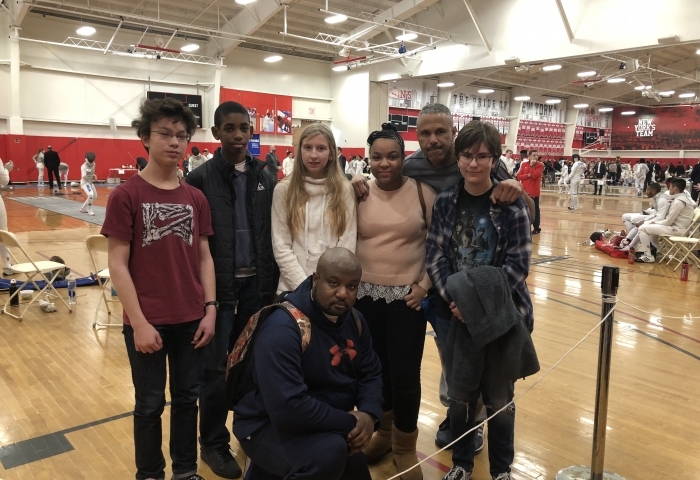 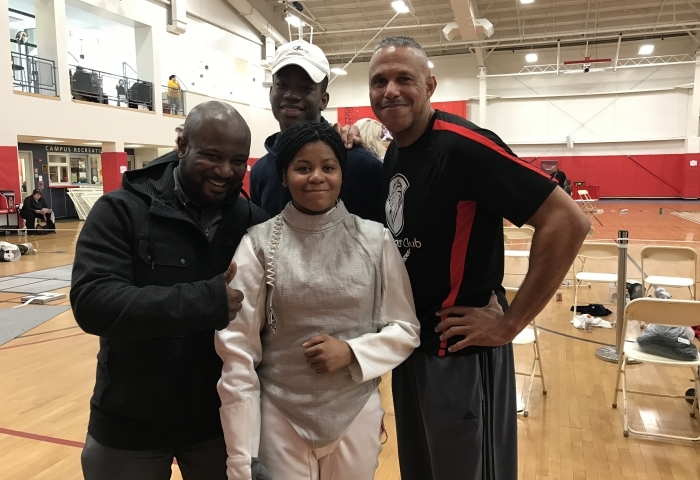 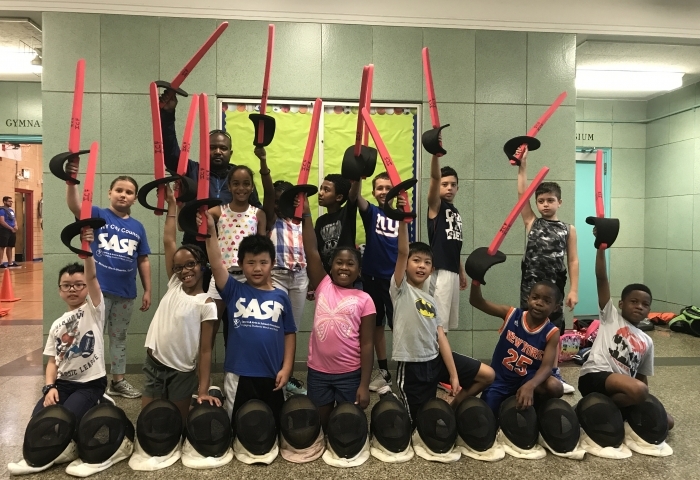 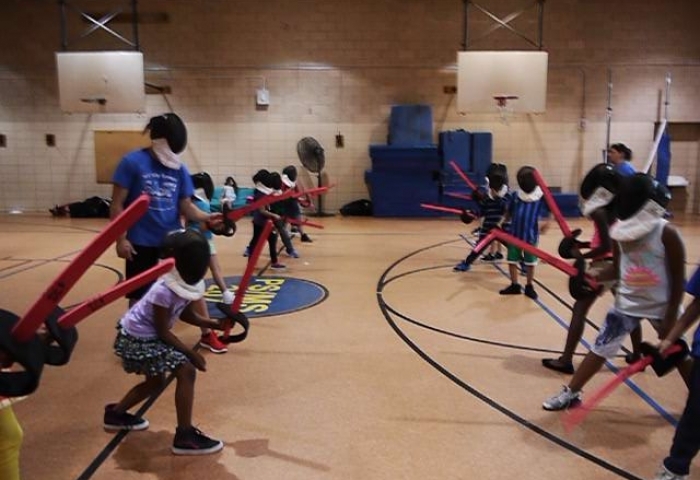 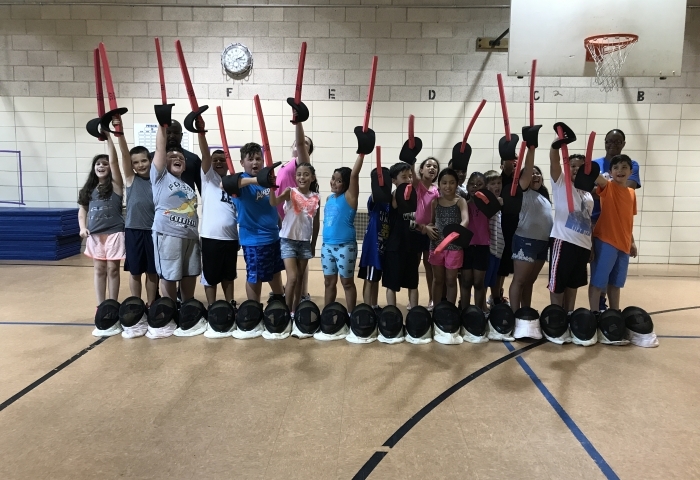 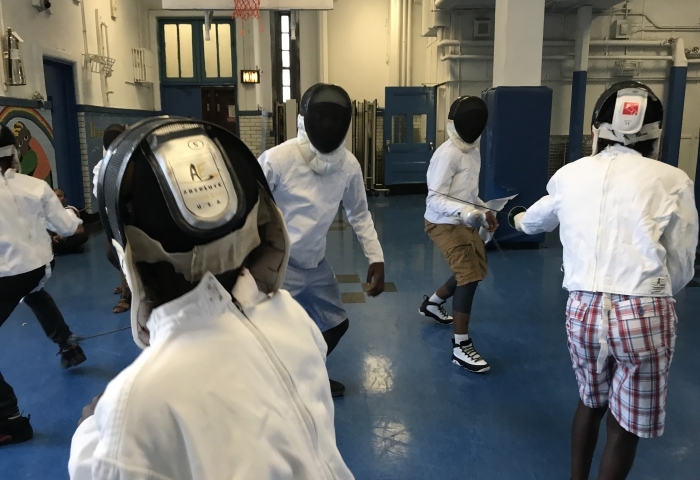 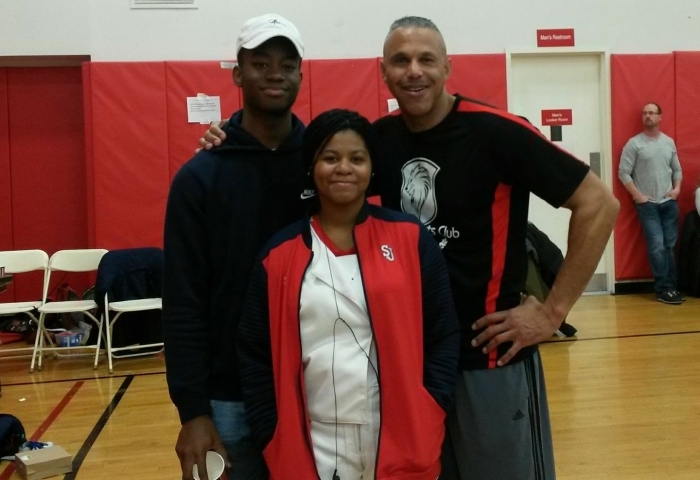 strives to introduce young people to the art of fencing. 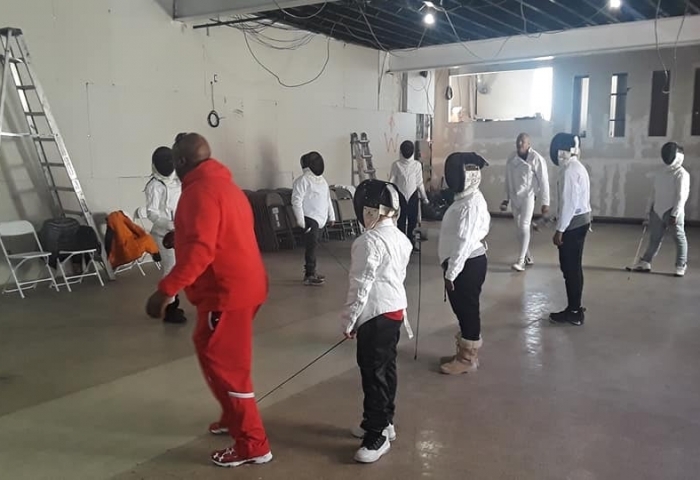 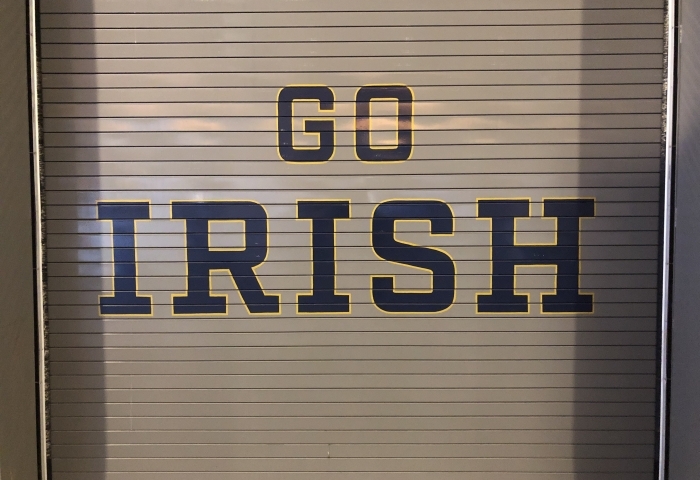 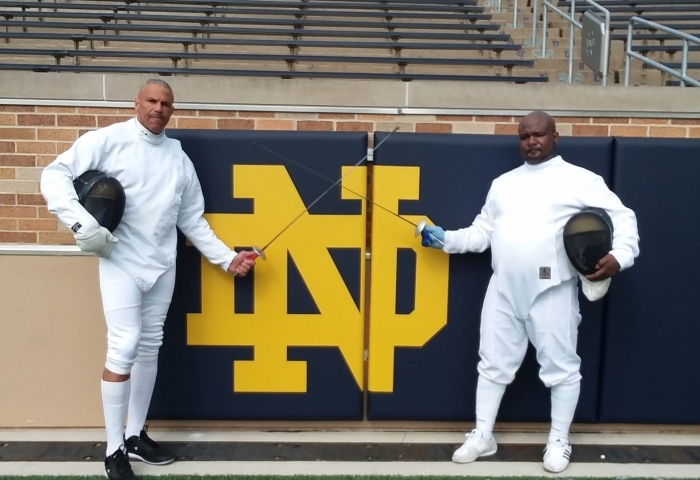 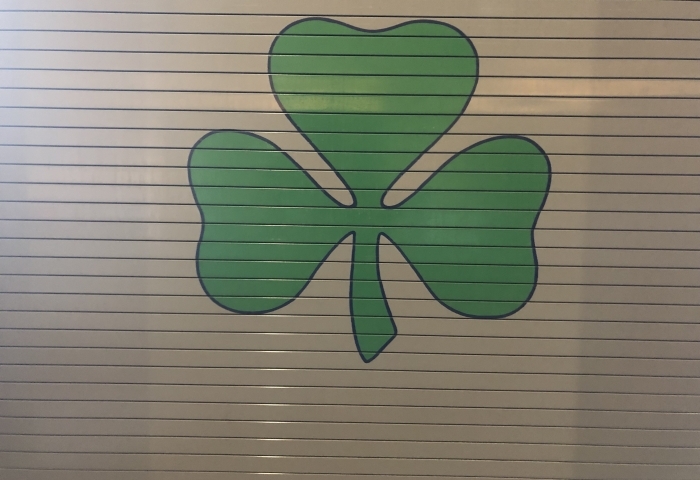 Fencing is not as well exposed as other sports such as basketball or football and therefore many opportunities that exist in this arena are overlooked. 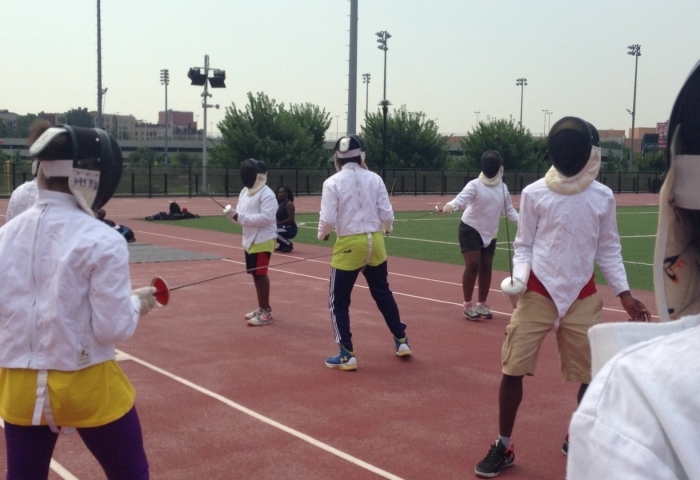 We want to help people discover, enjoy, and advance in the sport of fencing. 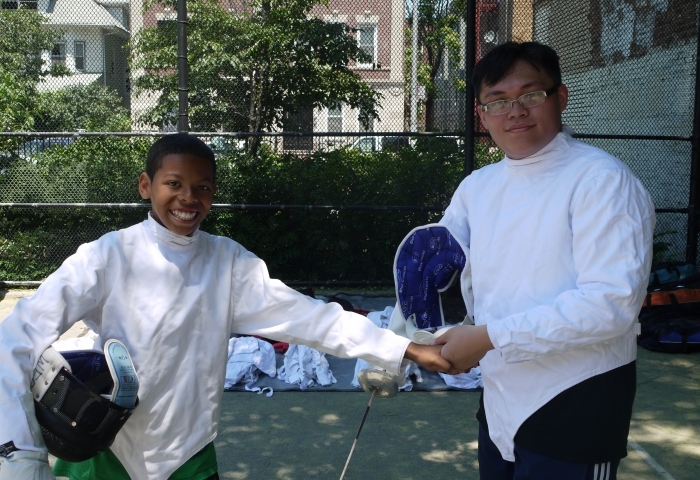 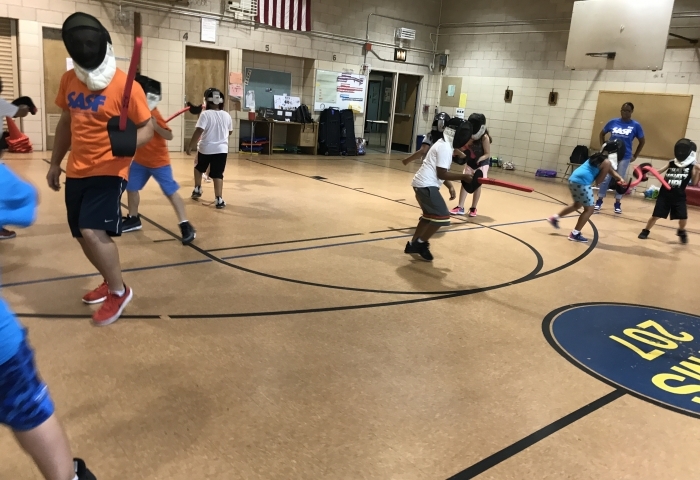 11:00 am FENCING INSTRUCTION @ OUR CHILDREN'S FOUNDATION, INC.
FENCING INSTRUCTION @ OUR CHILDREN'S FOUNDATION, INC.